. . .I was a stranger, inquired whither I was going. I told her I was going for Sego, but being benighted on the road, I wished to stay at the village until morning, and begged she would acquaint the dooty with my situation. In a little time the dooty sent for me, and permitted me to sleep in a large baloon. 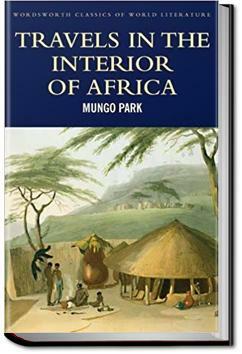 This is a review of both volumes of Mungo Park's account of his 1796-97 journey to the River Niger.